Today am going to show how to get started with Google webmaster tools for those who are new to webmaster central. Google webmaster tool is a #1 SEO tool for bloggers and others. Before Getting started with it, let us know what it is and how it helps to increase page visibility in Search engines like Google. Webmaster tool is a free data tool to test our site performance, submitting sitemaps, crawlers, fetching and many more. 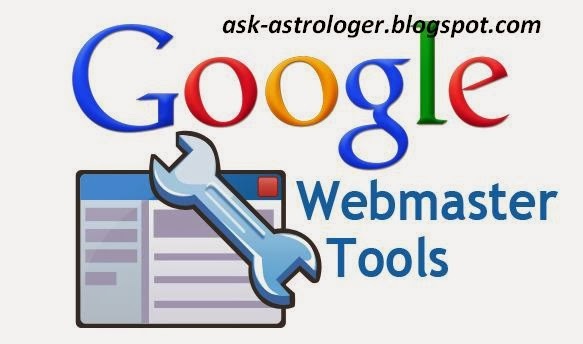 In order to get started with Webmaster tool, Go to google.com/webmastertools and login with your existing Gmail account. you will see a like as below. Now add your website/Blog for example yoursite.com or yoursite.blogspot.com, in the second step you need to verify your site. The process is very easy to complete. I recommend to use alternate method where you need to implement HTML tag in <head> section. in the above you can see a HTML code like below. Now go to Blogger>> Template>> Edit HTML>> now find <head> and add the above code that shown in your site. After adding the code click save template. Now go to Webmaster tools and click Verify. Congratulations! You have successfully verified your site in webmaster tools. 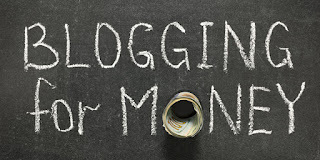 Please subscribe me to receive more details about blogger tools and increase free traffic. I will come with next topic later.